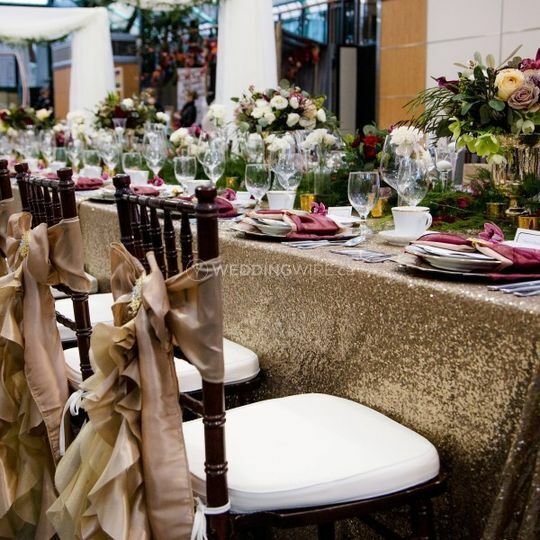 Designer Weddings ARE YOU A VENDOR? 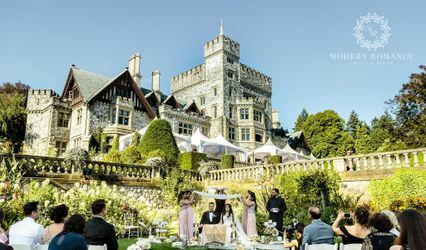 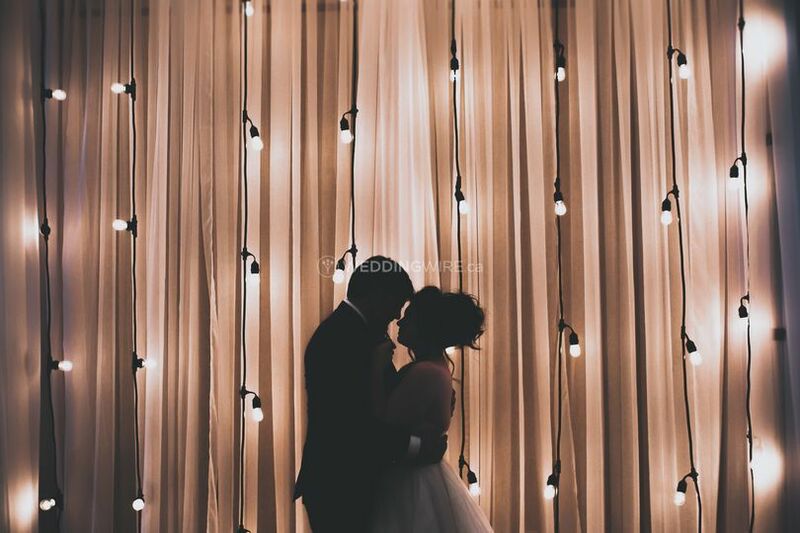 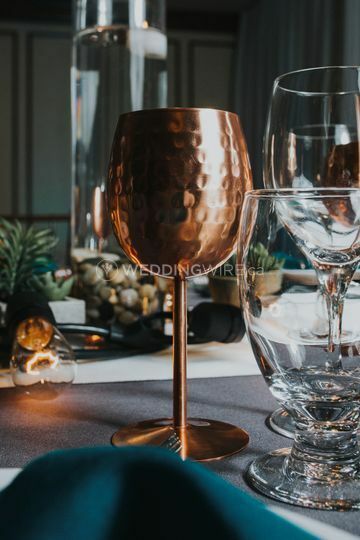 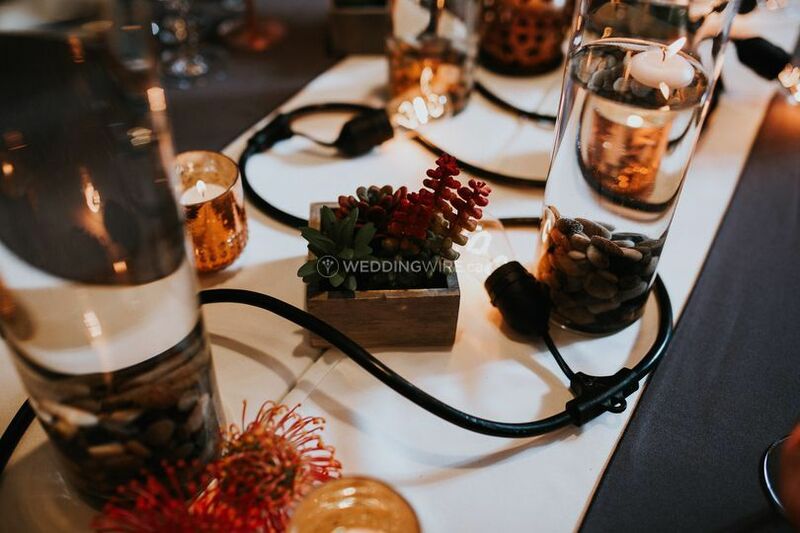 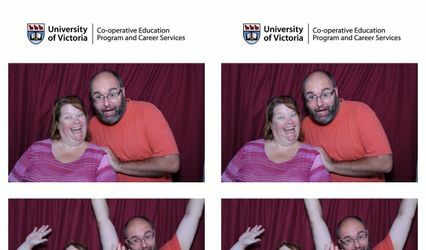 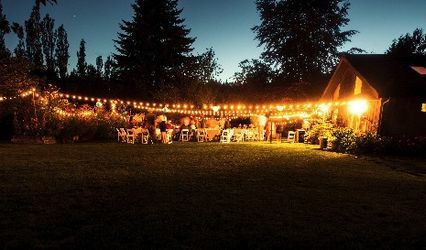 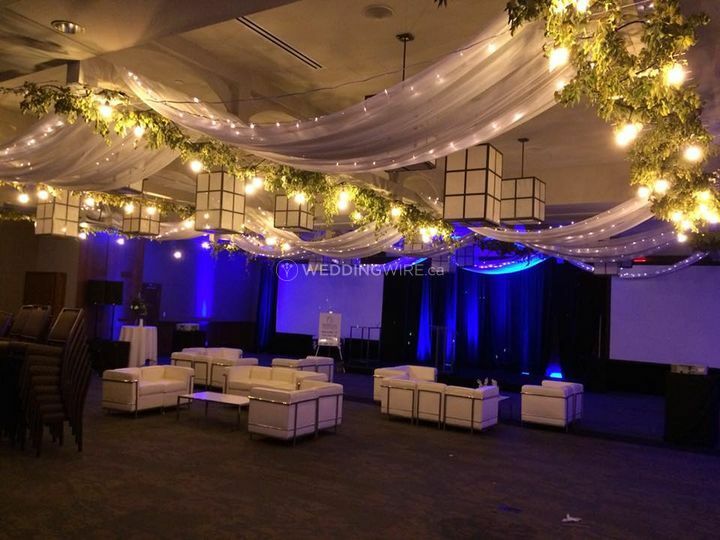 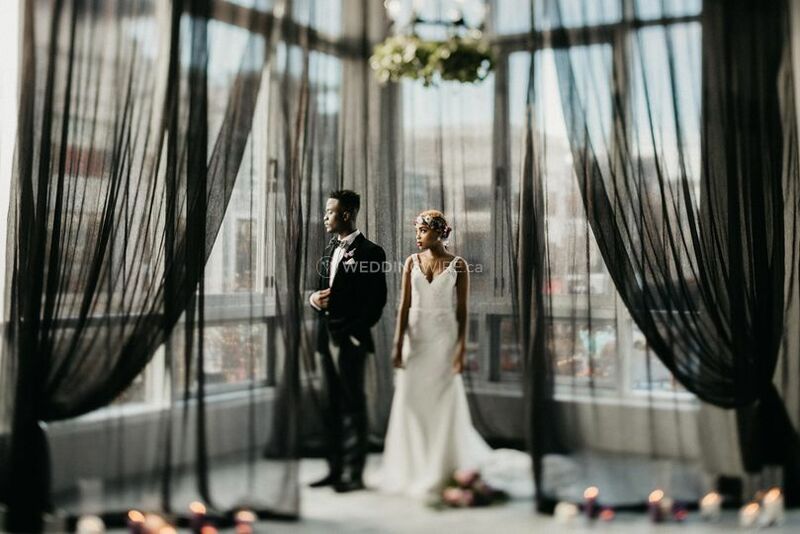 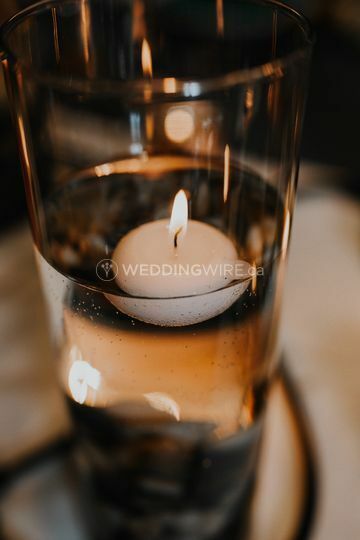 Located in Victoria, British Columbia, Designer Weddings is a company that specializes in providing a large selection of amazing event rentals and decor products that create breathtaking weddings and events. 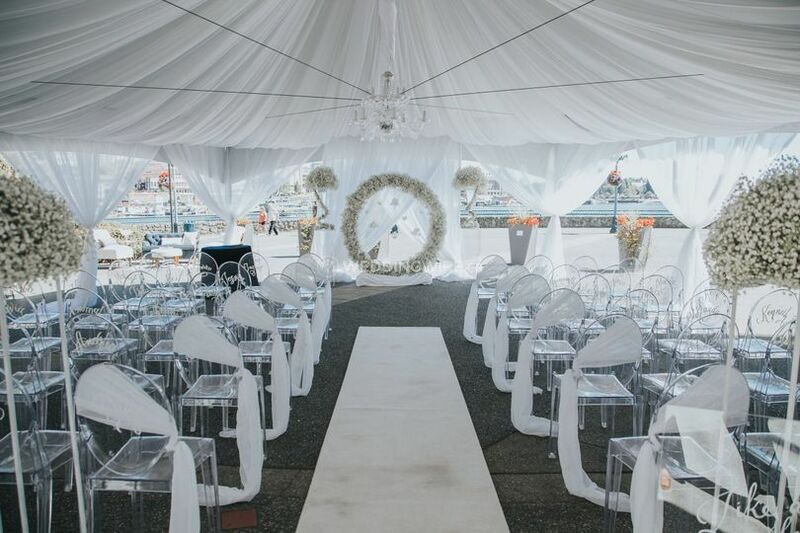 This business is pretty much able to rent anything that soon-to-be-married couples can dream of for their big day. 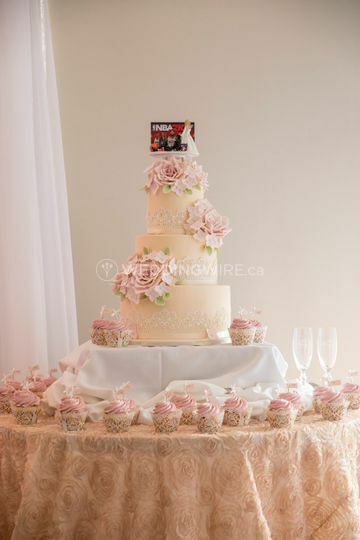 Come in for a free consultation to browse their wonder stock of high quality rental products.